• The law limits the freedom to academic research, studies and education by requiring foreign higher education institutions to operate in Hungary based on a binding international agreement. • The law further limits the freedom to academic research, studies and education when it requires from foreign higher education institutions having a campus in Hungary to actually provide higher education programs in their country of origin as well. • It clearly puts CEU in disadvantage when it requires faculty members from OECD member states employed at higher education institutions whose maintainer is a Hungarian foundation to obtain a work permit in Hungary. Since in Hungary only Andrassy University has a Hungarian maintainer, whose faculty is mainly from EU member states, the law is clearly discriminatory against CEU. • It breaches law-making procedures. The Bill was adopted in an exceptional procedure and without consultation with the affected parties as entitled under law. 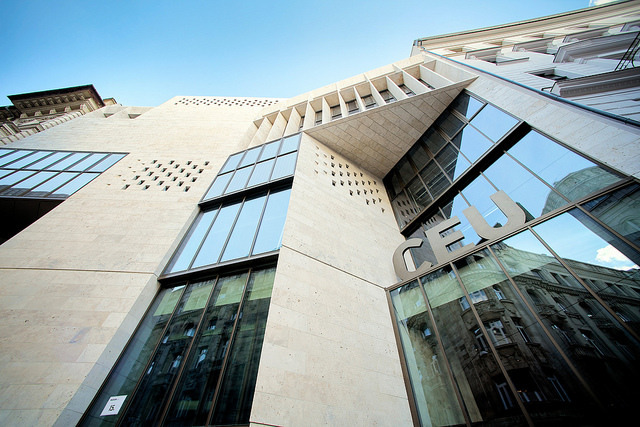 In twenty-five years, Central European University has established itself as a private international university with a global reputation for teaching and research in the social sciences and humanities. We urge you to act on your Presidential prerogative and send the Bill to the Constitutional Court of Hungary where the above concerns regarding its legality and constitutionality can be appropriately reviewed to protect the proud tradition of Hungarian academic life and preserve its autonomy and freedom.